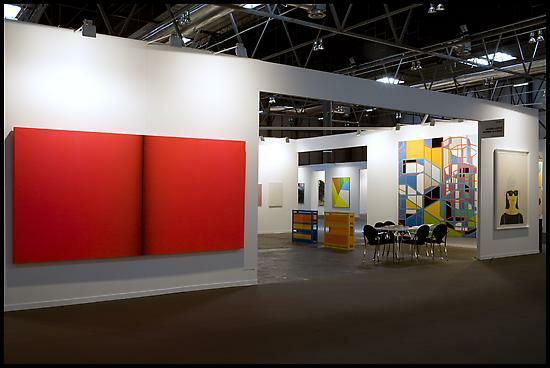 ARCOmadrid 2009 is lending its attention once again to emerging markets, this time with the PANORAMA INDIA programme which will prove a useful tool for promoting contemporary art from India on international markets. For many decades, indeed many centuries, India’s millenarian culture has captured the imagination of the west. Its imaginary, its aesthetic, the colour and magic of this country exert a constant fascination. Contemporary art is no exception to this magnetic power and, very especially in recent years, it is becoming one of the most noteworthy phenomena on the international art.